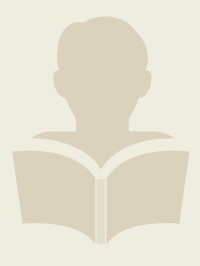 Police officer, investigations commander, chief of police, university instructor, national consultant. 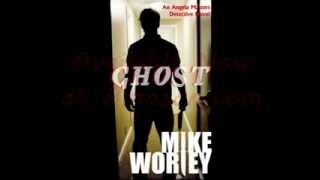 Mike Worley brings a varied background to his development of detective mysteries. On top of that, each of his stories contains elements of real cases, so there is built-in realism even though the stories themselves are fiction. Mike is a veteran of 34 years in law enforcement. His career spanned the ranks from patrol officer to captain in the Boise Idaho Police Department. He served as an investigative commander in both criminal investigations and in internal affairs. He was later selected to serve at chief of police in suburban Meridian, Idaho. Upon his retirement from active law enforcement, Mike continued to serve the law enforcement comm Police officer, investigations commander, chief of police, university instructor, national consultant. Mike Worley brings a varied background to his development of detective mysteries. On top of that, each of his stories contains elements of real cases, so there is built-in realism even though the stories themselves are fiction. Upon his retirement from active law enforcement, Mike continued to serve the law enforcement community for six years as an instructor and course coordinator for the Southern Police Institute, the in-service training arm of the Justice Administration Department of the University of Louisville. He also owned a national consulting practice focusing on issues regarding police policy. Mike Worley isn't a Goodreads Author (yet), but he does have a blog, so here are some recent posts imported from his feed.